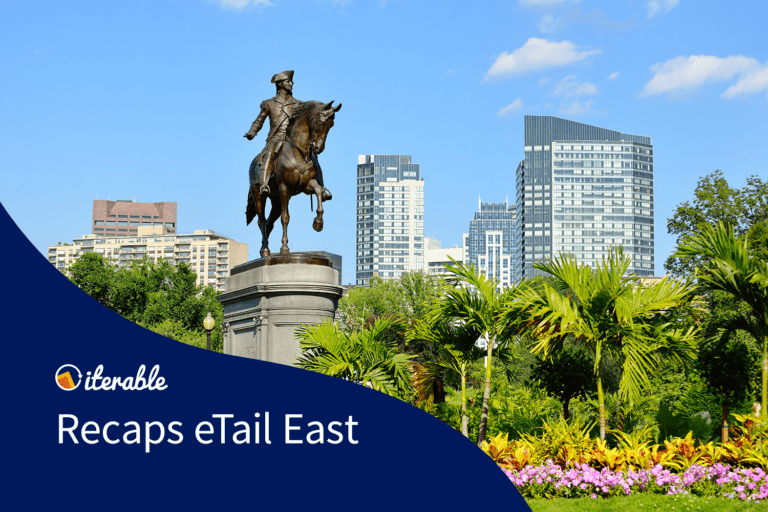 This week, the eTail East 2018 took place in Boston, playing host to more than 1,200 attendees of various marketing and industry backgrounds who tuned in to hear from 100 different speakers. 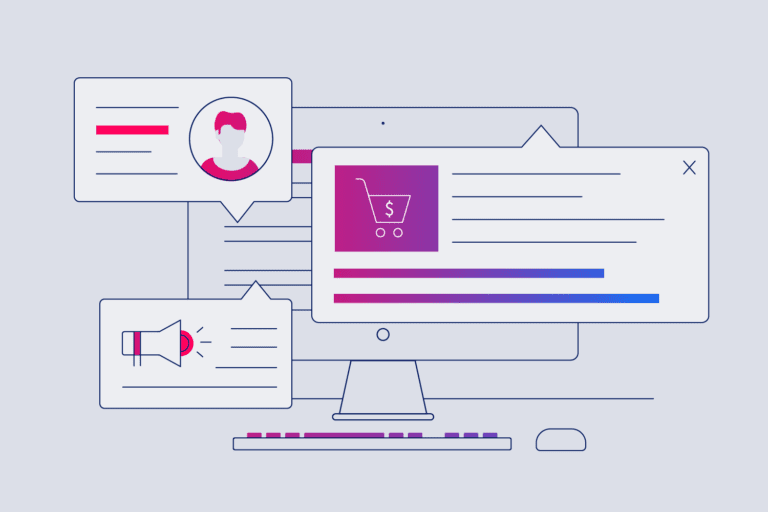 Iterable teamed up with Paul Pender, E-Commerce Marketing Manager from ASICS, to share the evolution of ASICS’ digital strategies to increase retention and improve the overall customer experience. In this roundtable discussion, attendees debated retention as a marketing science. Iterable’s Director of Strategic Insights and Evangelism, Jen Capstraw, shared her perspective on the challenges that marketers across all industries face: disorganized systems, messy data, organizational silos, lack of strategies and more. Paul echoed the sentiment and talked about ASICS’ ongoing experience in retaining their fitness app users. It was a lively exchange between the folks involved, but there was a general consensus around addressing retention as a company-wide initiative—involvement from not just marketing, but also product, customer experience, and support teams. During this session, Paul honed in on the way brands like Netflix, Starbucks, and Amazon have fundamentally changed consumer expectations concerning the new customer experience. ASICS, a company synonymous with footwear and sports equipment, brought two fitness apps to market. The team was well aware of the importance of winning over users through enriched experiences. It was an insightful discussion about the balancing product design and user expectations. If you missed this session, never fear! 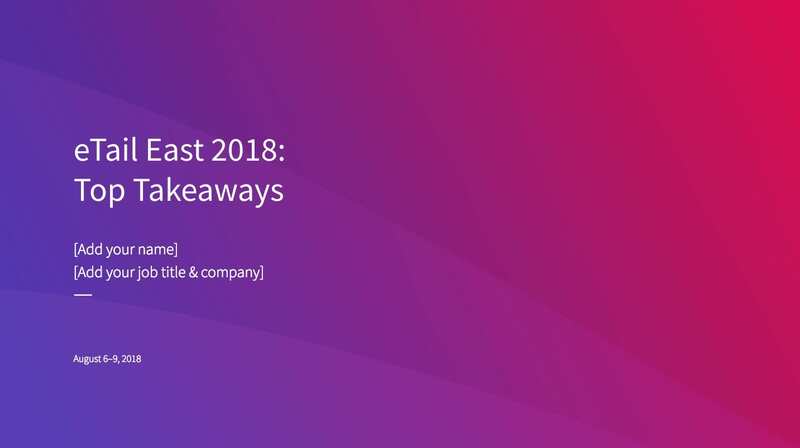 Inside our exclusive Top Takeaways presentation below, we’ve curated presentation recaps from a few of our favorite sessions from eTail East 2018. We’re also giving you an inside look at the best of the expo hall with some fun snapshots of the exciting activities that make eTail East a must-attended year after year. Most importantly, we’ve even provided placeholder slides for you to drop in your own notes of the sessions you attended. Click this link to view the eTail East 2018: Top Takeaways presentation in Google Slides. You can easily make a copy, include your name and notes, and share it with your colleagues. We put in all the effort, and we’re giving you all the credit! Make a copy of our eTail East 2018 presentation and customize it with your own notes. Until Next Year, eTail East! We hope that you stopped by the Iterable booth to meet our team and discuss your business goals. 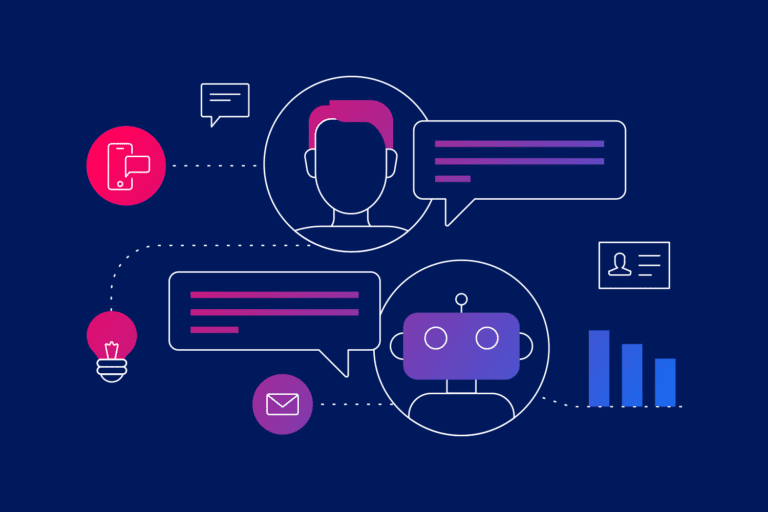 If you’d like to learn more about how Iterable is helping marketers create world-class customer engagement, then request a demo of our growth marketing platform today.